Brazil have called up Tottenham forward Lucas Moura for friendlies against Saudi Arabia and Argentina. 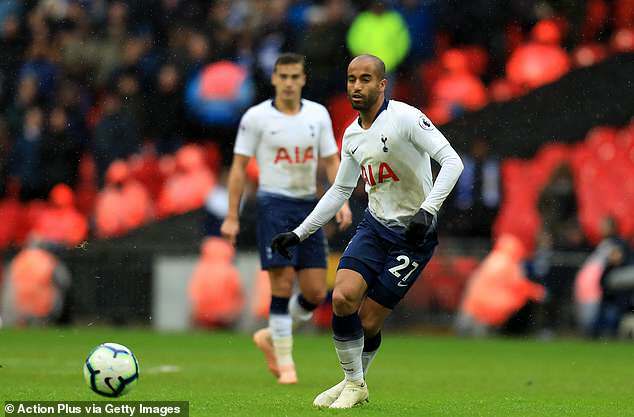 Moura, 26, last played for Brazil two years ago and has made only three substitute appearances in five years for the five-time world champions. The pacy winger replaces Gremio forward Everton, who withdrew from the squad with a thigh strain.